Robocop peminat Film. 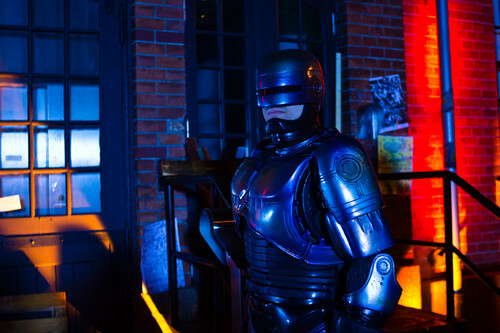 Norwegian Actor Trygve Svindland as Robocop. HD Wallpaper and background images in the Robocop club tagged: photo robocop alex murphy fan film paul verhoeven peter weller fred dekker robert burke shane black frank miller omni consumer products ocp ed-209 orion pictures rob bottin phil tippet. This Robocop photo contains dada, naungan, egis, dipakainya, plat perisai, perisai penyaduran, perisai plat, kepingan perisai, penyaduran perisai, and fauld. There might also be armet, brigandine, sallet, and salade.